AMD (NYSE: AMD) today announced that qualifying purchases from participating retailers(1) of an AMD Radeon™ R9 295X2, R9 290X or R9 290 graphics card will be eligible for a complimentary copy of 2K’s Sid Meier’s Civilization®: Beyond Earth™. In Civilization: Beyond Earth players lead an expedition from Earth to a new frontier, enabling them to explore and successfully colonize an alien planet. The game’s storyline ventures into uncharted territory for the franchise as the game propels the evolution of human civilization into the future. 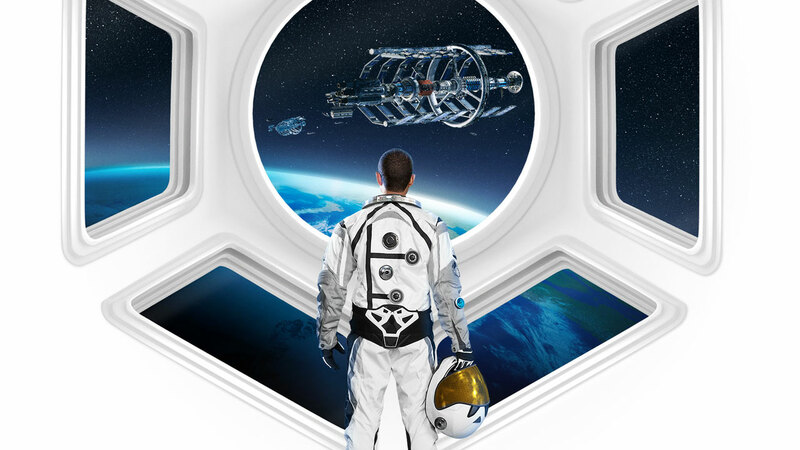 Gamers can qualify for their complimentary copy of Sid Meier’s Civilization®: Beyond Earth™ by purchasing a new AMD Radeon™ R9 295X2, R9 290X or R9 290 graphics card from a participating reseller starting November 6, 2014. Visit amd.com/civilizationoffer for specific terms and conditions. Sid Meier’s Civilization®: Beyond Earth™ is the first of many next-generation PC games that crave larger GPU framebuffers, and the AMD Radeon™ R9 290X 8GB answers the challenge. In performance testing, the AMD Radeon™ R9 290X 8GB graphics card with Mantle rendered Sid Meier’s Civilization®: Beyond Earth™ at higher frame rates than any other single-GPU graphics card. 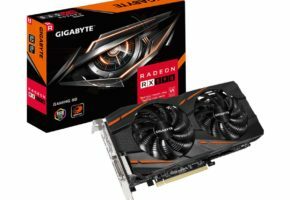 (6) Gamers looking to secure the power of 8GB for their own rigs can do so from their favorite online retailer starting this month. 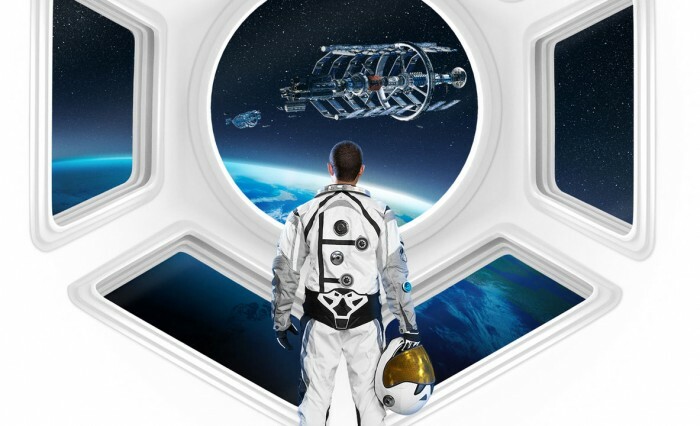 In addition to the Sid Meier’s Civilization®: Beyond Earth™ bundle, all AMD Radeon™ R9 295X2, R9 290X and R9 290 graphics cards are simultaneously eligible for the Never Settle: Space Edition promotion. 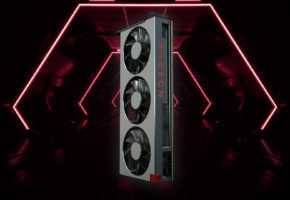 With a qualifying purchase at participating resellers, customers can receive a Radeon™ Gold Reward coupon good for three free games from a catalog of more than 25 titles to choose from. (7) This offer can be combined with the Sid Meier’s Civilization®: Beyond Earth™ promotion for a total of up to four complimentary games. 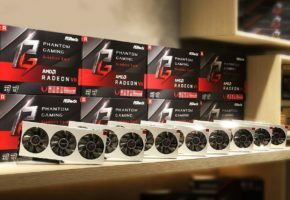 (1) Visit http://www.amd.com/civilizationoffer for specific terms and conditions. (2) AMD Eyefinity technology supports multiple monitors on an enabled graphics card. Supported display quantity, type and resolution vary by model and board design; confirm specifications with manufacturer before purchase. To enable more than three displays, or multiple displays from a single output, additional hardware such as DisplayPort™-ready monitors or DisplayPort 1.2 MST-enabled hubs may be required. A maximum of two active adapters is recommended for consumer systems. 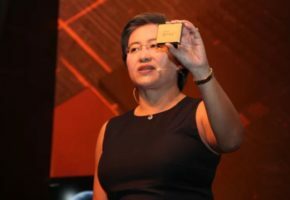 See www.amd.com/eyefinityfaq for full details. (3) Requires 4K display and content. 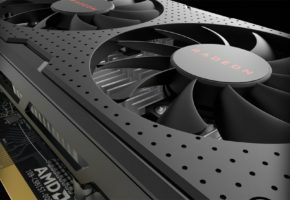 Supported resolution varies by GPU model and board design; confirm specifications with manufacturer before purchase. (4) Application support for Mantle is required. (5) AMD CrossFire™ technology requires an AMD CrossFire-ready motherboard, a compatible AMD CrossFireX™ bridge interconnect (for each additional graphics card) and may require a specialized power supply. (6) In Sid Meier’s Civilization®: Beyond Earth™ internal benchmark test at 3840×2160, the AMD Radeon™ R9 290X 8GB with Mantle outperforms the GeForce GTX 980 with DirectX® 11, NVIDIA’s highest-performing single-GPU graphics card as of October 20, 2014, by 45.38 average FPS to 44.89 average FPS using the Ultra in-game preset with 8xAA. Test system: Intel Core i7-4960X, 16GB DDR3-1866, Asus SABERTOOTH X79, Windows 8.1 x64, AMD Catalyst™ 14.9.2 Beta and ForceWare 344.16 WHQL. 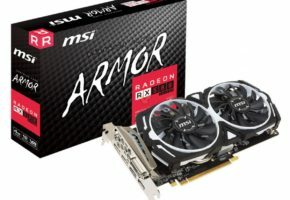 (7) Visit http://www.amd.com/neversettlespace for specific terms and conditions.